Scooper - Education News: What is Canada really, really good at? What is Canada really, really good at? In celebration of Canada's 150 years as a country, BBC has asked Canadians who are making waves in the worlds of science, technology, art and design how the country has influenced and supported their work, and how this country and its citizens will impact on the world in the future. In 2015, Dr Art McDonald shared the Nobel Prize in physics with Japanese scientist Takaaki Kajita for their work on neutrinos - miniscule particles that are helping scientists answer fundamental questions about the cosmos. McDonald calls his research "a further attempt to understand our universe in microscopic detail, but at the same time to understand things that influence how our universe evolved". "We are looking for these particles which were produced in the original Big Bang and are still in our galaxy." 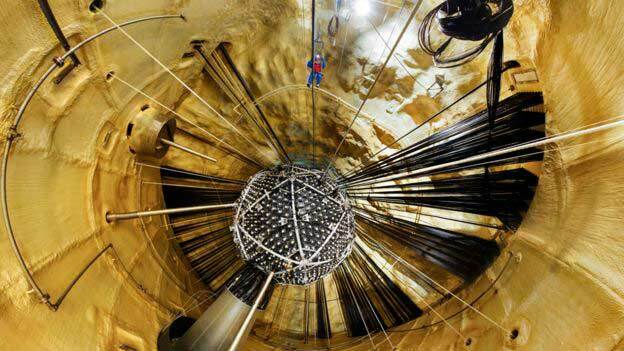 McDonald's research was done in Canada at the Sudbury Neutrino Observatory, a lab specialising in dark matter and neutrinos. The Ontario lab is 2km (1.2 miles) underground in order to shield it from cosmic rays. There are 500 researchers worldwide working on experiments at the lab, including one investigating a rare form of nuclear decay, which could help explain the development of matter in the early universe. His team also has "a lot of common interests" with Canadian particle physicists working at the European Organization for Nuclear Research (Cern). "There's a real advantage for Canadians to be plugged in internationally," McDonald says. Beyond his own work, McDonald says Canada is excelling at different kinds of science, including physics, genomics and biology. "The accomplishment of the Ebola vaccine here in Canada is a real international success," he says. Like Dr McDonald, McGill University's Vicky Kaspi spends her time probing the mysteries of the universe. Kaspi has won a number of awards for her work, and was the first woman to win the Herzberg Canada Gold Medal for science and engineering. 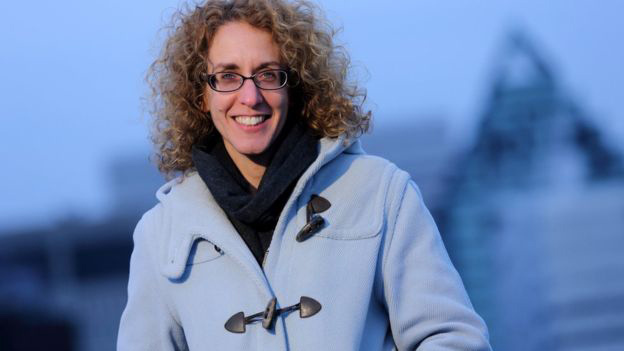 The Texas-born astrophysicist, who has taught at MIT and Princeton, says being based in Canada has allowed her to have larger research team than the funding structure generally allows at US universities. Among her projects is a collaboration between several universities and observatories - the Canadian Hydrogen Intensity Mapping Experiment (Chime), a ground-breaking radio telescope. 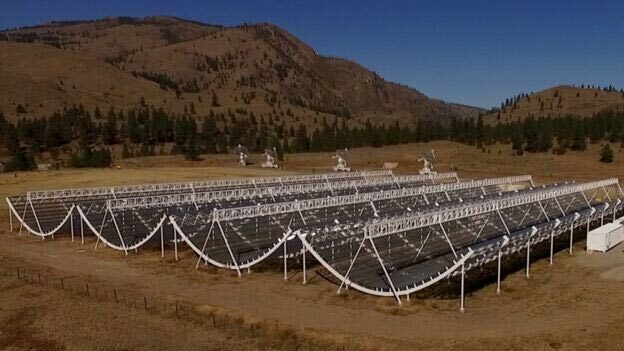 Radio astronomy is one of the technologies developed and pioneered in Canada, Kaspi says. Using computer processing technology originally designed for gaming and mobile phones, Chime will begin making precise measurements of the acceleration of the universe between 10 billion and eight billion years ago - the time period when the expansion of the universe began to speed up. Kaspi says there's a "spirit of camaraderie" among researchers in the country. "There's a little friendly competition sometimes but overall, with these big projects we're talking about, people work really well together and we recognise that there's strength in numbers." She says there's a number of Canadian physicists making their mark in the field, including René Doyon, studying exoplanets at the Université de Montréal, Mark Halpern at the University of British Columbia and a colleague on Chime, and Ray Carlberg at the University of Toronto, working on the international Thirty Meter Telescope. 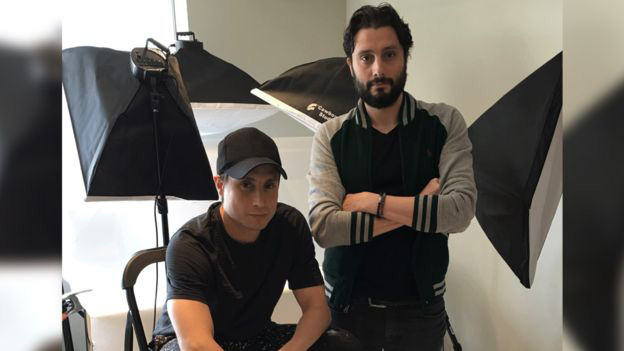 The three founders of the Toronto-based design firm Daniel Christian Tang have an eclectic background in disciplines ranging from biochemistry to architecture and engineering. The trio design 3D-printed fine jewellery using architectural modelling software, and among their inspirations is Canadian-born architect Frank Gehry, who once collaborated with Tiffany & Co to create an exclusive jewellery collection. "[Gehry] been able to really merge all sorts of different disciplines," says Mario Christian Lavorato, who along with colleagues Heng Tang and Luca Daniel Lavorato, is behind the label. Christian says, as a young and multicultural country, Canadian design does not have a set look and style. "That's also what makes it so exciting. Anything can come out of Canadian design creation," he says. "There's a type of diversity that exists here that really doesn't exist in a lot of other places." Christian says many of the new firms in Canada are marrying the worlds of tech and design. "There's going to be a lot of really interesting innovation coming out of here that will take that design to another level," he says. 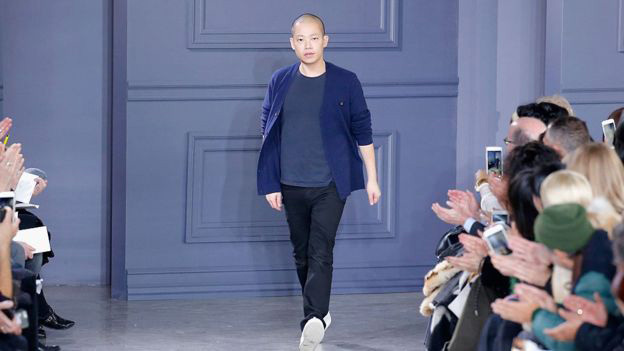 Many designers who do become global brands end up leaving Canada to go fully international. The market in Canada remains small compared to Europe, United States and Asia, where Daniel Christian Tang is setting up a satellite office. These include names like Jason Wu, who dressed former First Lady Michelle Obama, and Erdem Moralioglu, a UK-based Canadian and Turkish fashion designer who has dressed stars like Cate Blanchett and Marion Cotillard. But Christian says Canadian designers are recognised globally for their attention to detail and the level of care they put into their brands. "Being a Canadian presence goes quite a long way," he says. For many indigenous peoples in Canada whose ancestors have been in North America for thousands of years, the Canada 150 celebrations are controversial. 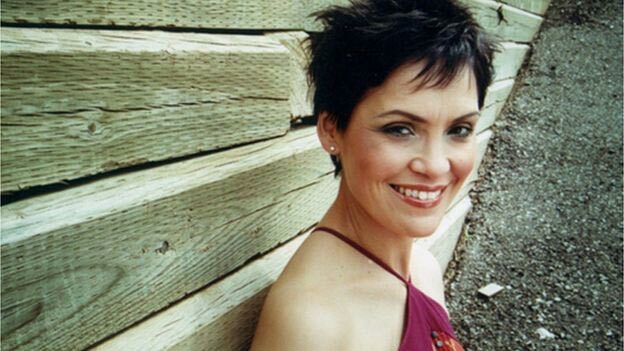 But Aboriginal recording artist Susan Aglukark has embraced being named an ambassador for the celebrations. "We're the original Canadians, so we're always going to participate in anything that is Canadian and makes this a better country. "And as an artist I write about Canadian history, I write about indigenous issues in Canadian history and you know, the controversy is part of that history," she says. The Inuk singer-songwriter grew up in Arviat, Nunavut, and has gone on to perform for Queen Elizabeth II and Nelson Mandela. 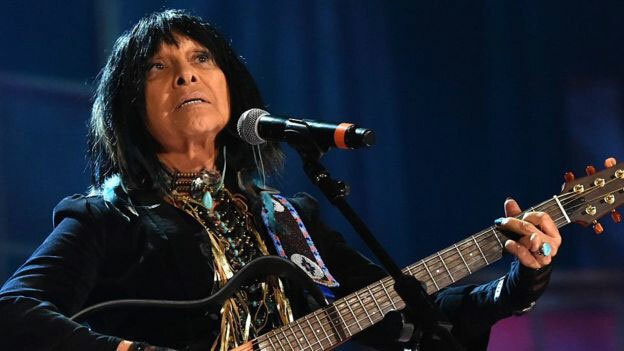 She has long been inspired by Buffy Sainte-Marie, the pioneering indigenous musician, social activist and artist whose songs have been covered by artists like Barbra Streisand and Neil Diamond. Aglukark also points to Kashtin, a Canadian Innu country folk duo who rose to fame around the same time as Aglukark, as an inspiration. "We became fast friends because as much as we come to this career from different places, we come to it from very isolated environment. "When success happens, for a lot of us it's a lot," she says. "It's sometimes too much, too fast,"
Like Buffy Sainte-Marie, many of Aglukark's inspirations are multi-talented artists also deeply committed to activism, from one of Canada's most popular actors, Tom Jackson, to singer-songwriter Bruce Cockburn. Aglukark says while Canada has failed indigenous people in many ways, it has done much to support indigenous art and talent. Those artists have done some "incredible heavy lifting on our behalf in an international platform and put Canada on the map" Aglukark says. One industry where the world is taking notice of Canada is artificial intelligence. AI researchers like Geoff Hinton, Richard Sutton and Yoshua Bengio are recognised globally for their contributions to deep learning and related AI techniques behind recent innovations in the field. Jordan Jacobs, co-founder at Toronto's Layer 6 AI, calls artificial intelligence "the most transformational tech of our lifetime and maybe the last 100 years". "From a research perspective, it leads the world," he says. Layer 6 AI, which uses deep learning to solve business challenges, helped found the new Vector Institute, which is trying to build a bridge between AI research and its commercialisation. The Institute has received support and funding from banking giant RBC and Google, among others. Canada's tech has an international legacy, from Research in Motion, which developed the Blackberry smartphone, to the now defunct Nortel Networks, a multinational telecommunications equipment maker. But now there is a push to turn Canada into a major tech powerhouse rivalling Silicon Valley. Jacobs says efforts to build a "Silicon Valley north" in the Toronto and Kitchener-Waterloo region of Ontario are bearing fruit, with a critical mass of new companies smart and large gaining more access to capital, and established tech companies like Google and Uber opening labs there. There is Thalmic Labs, a wearable technology maker, which last year recently got nearly US $120m from investors, storytelling app Wattpad which raised US$66m from investors, and dozens of other companies - from e-commerce powerhouse Shopify to chat app Kik. Jacobs says he's "super bullish" about the future of Canada's tech industry. "We should be able to look back and draw a straight line from this moment and say - this is how we became a world leader in technologies of the future." 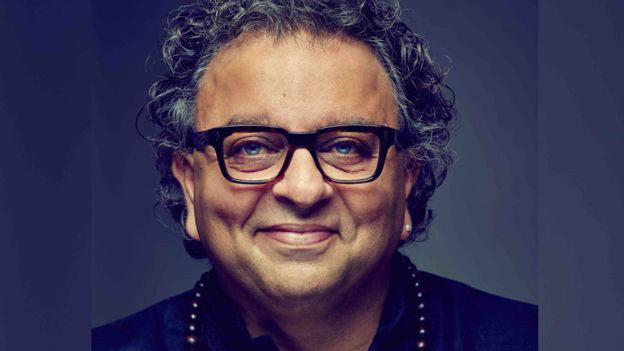 Vikram Vij is building an Indian cuisine empire. The Indian-born Canadian celebrity chef was not satisfied with two internationally acclaimed Vancouver restaurants. Critics have hailed Vij's, which opened in 1994, as "among the finest Indian restaurants in the world". Vij is also a cookbook and memoir author, a television personality, and owns a ready-made food line. He's an entrepreneur, something he believes everyone is at heart. "Everyone wants to sing and dance to their own tunes of life," he says. Canada has not always seen itself as a hub of innovation and business ambition in comparison to its southern neighbour. But Vij says Canada is a "brilliant place to be" for entrepreneurs. "It is a young country," he says. "It allows you to express yourself." "We don't get the recognition that the US might. We do our part, we do it well and we do it quietly and that's who we are," Vij says. "And that's what's going to be our biggest asset. We are subtly elegant."